The fleet-footed Gallup will add a dimension of power and speed to the Newark lineup this summer. 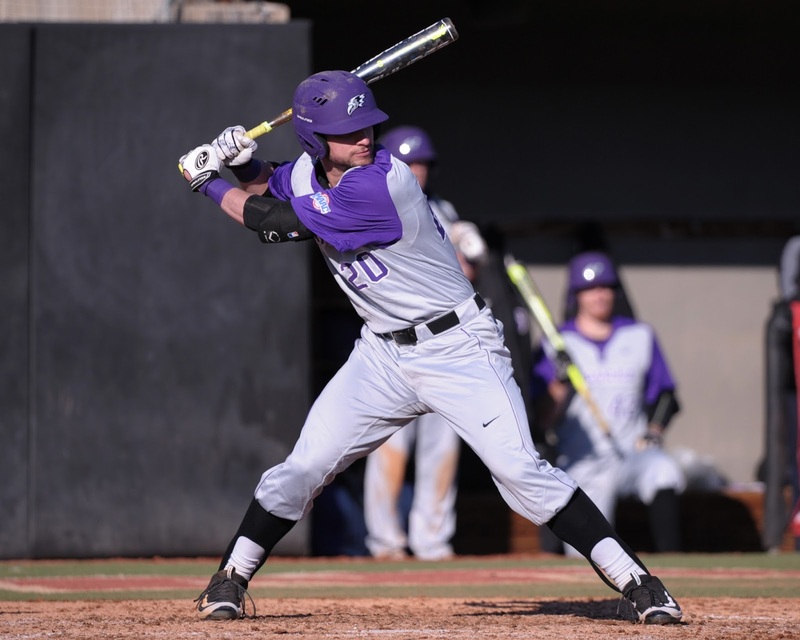 The second-year outfielder has started all 28 games for the Purple Eagles, ranking third among starters with a .326 batting average. Among his 29 hits are a team-leading three home runs. He’s also 7-for-8 in stolen bases. Perhaps Gallup’s best outing of the season came in the series with MAAC opponent Saint Peter’s College. In the first of a three-game set, the 6-foot-1 outfielder went 2-for-4 with a double and a three-run homer, registering season highs with five RBIs and four runs scored. As a freshman, Gallup made 38 appearances, recording a .324 on-base percentage with 15 walks, 15 runs scored, and eight hits. A two-time All-New York State selection, Gallup was a tremendously gifted three-sport athlete at Amsterdam High School. His high school baseball coach was Brian Spagnola, the president and general manager of the Amsterdam Mohawks. Under Spagnola's tutelage, Gallup hit at a combined .381 clip with 43 runs and 30 RBIs in his junior and senior campaigns. 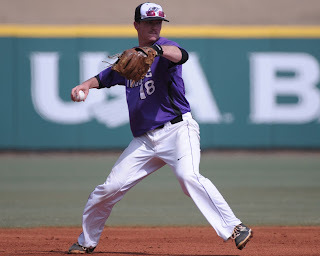 Additionally, he swiped a total of 35 bases in his final two prep seasons. That speed on the basepath translated well to the track, where Gallup won a state title in the 4x400-meter relay as a senior, the same year he quarterbacked the Rugged Rams football team. 0 Comments to "Newark Pilots Nab Speedy Niagara University Duo"